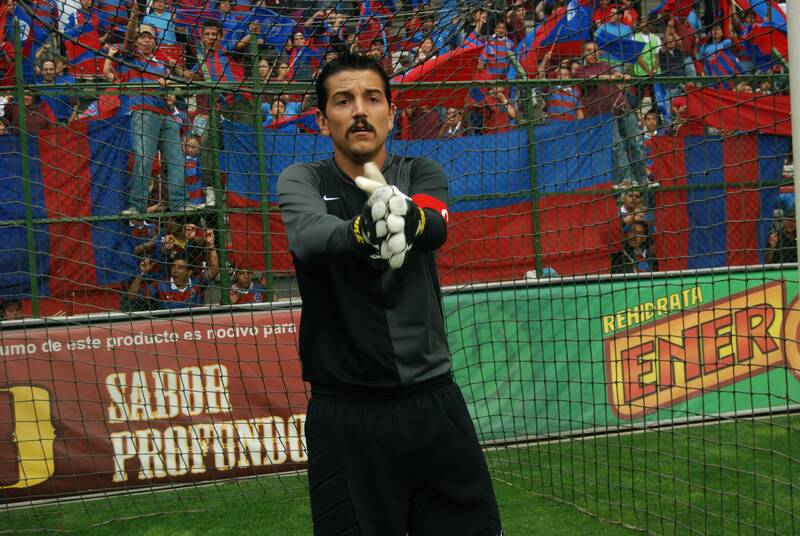 Rudo y Cursi is the sort of high-level buddy movie every national cinema needs for export -- along with its masterpieces, to be sure."""" Rudo y Cursi is a sly miniaturist pleasure on its own terms, a piquant fable about the bouncing ups and downs of success, failure, competition, and comradeship."" ""
Bernal and Luna have great sibling comic chemistry."""" 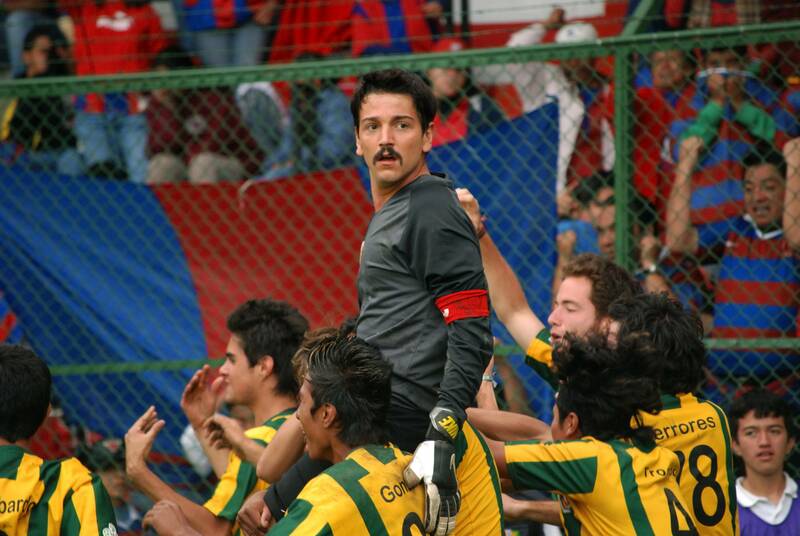 Beto (Diego Luna) and Tato (Gael García Bernal) Verdusco are brothers who work at a banana plantation and also play soccer for the village team. Nicknamed “Tough” because of his personality and football style, Beto dreams of becoming a professional soccer player; Tato’s dream is to be a famous singer, and both share the dream of building a house for their mother, Elvira (Dolores Heredia). 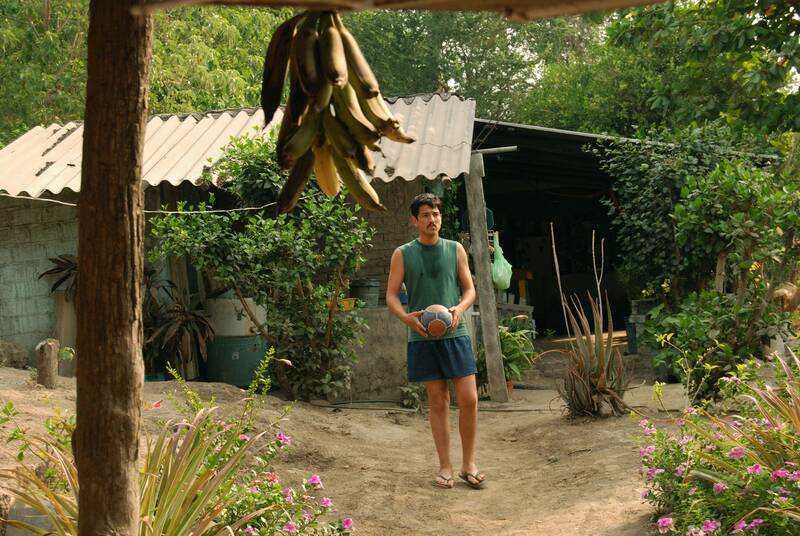 They have a change in luck when “Batuta”, a soccer talent scout, discovers them accidentally. Tato is the first to move to the big city where he becomes the star goal scorer for the prestigious Deportivo Amaranto (Amaranto Club). 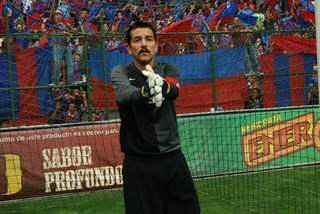 Although Beto feels he has been betrayed and left behind, he soon travels to Mexico City to become the goalkeeper for Atlético Nopaleros (Nopaleros Team). At the very real possibility of fulfilling all of their dreams, the siblings must face an innate rivalry as well as their own demons and limitations. Gael Garcia Bernal as Tato. 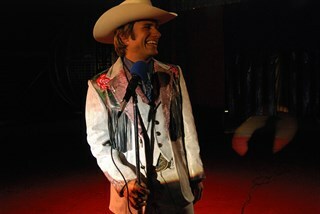 Photo taken by Ivonne Venegas, 2008 ©, Courtesy of Sony Pictures Classics. Diego Luna as Beto. 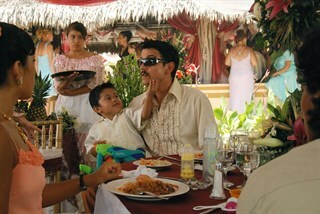 Photo taken by Ivonne Venegas, 2008 ©, Courtesy of Sony Pictures Classics. Jessica Mas as Maya. Photo taken by Ivonne Venegas, 2008 ©, Courtesy of Sony Pictures Classics. 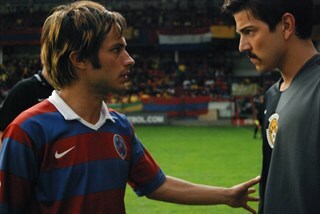 Left to Right: Jessica Mas as Maya, Gael Garcia Bernal as Tato. 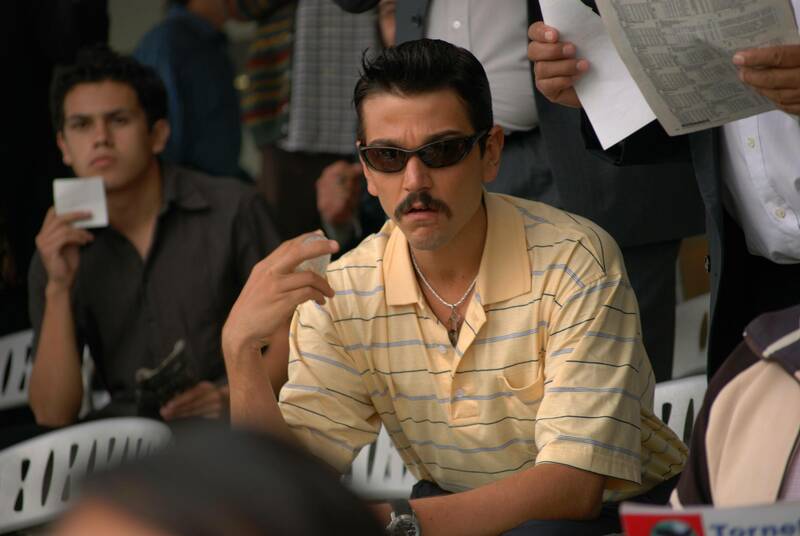 Photo taken by Ivonne Venegas, 2008 ©, Courtesy of Sony Pictures Classics. 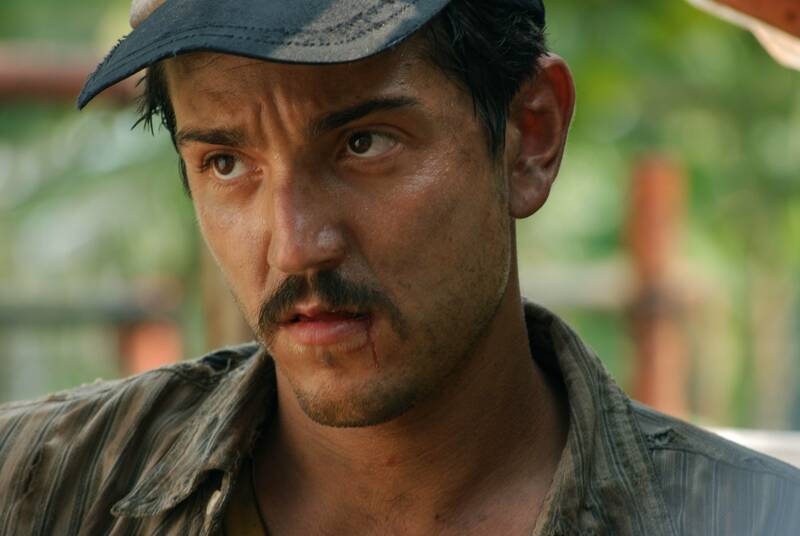 Guillermo Francella as Batuta. 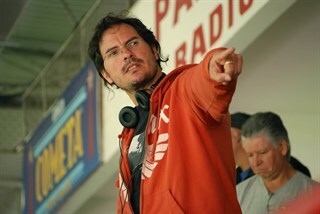 Photo taken by Ivonne Venegas, 2008 ©, Courtesy of Sony Pictures Classics. 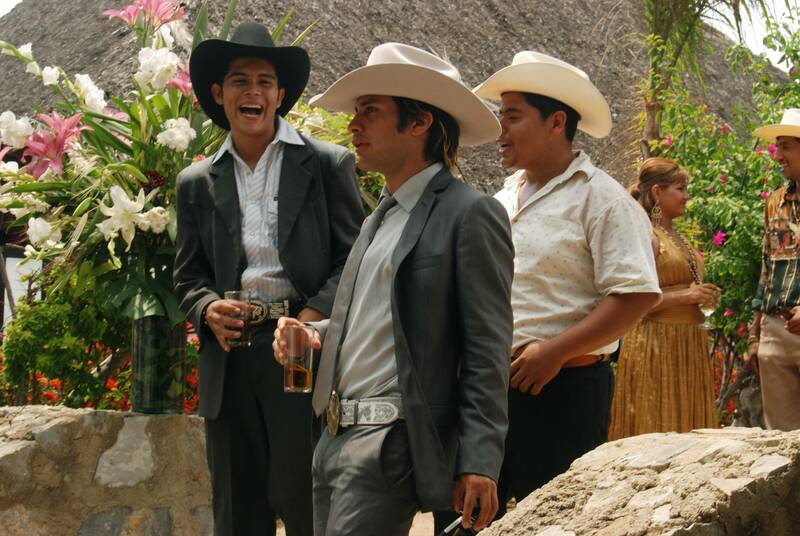 Left to Right: Diego Luna as Beto, Gael Garcia Bernal as Tato. Photo taken by Ivonne Venegas, 2008 ©, Courtesy of Sony Pictures Classics. Director Carlos Cuaron. Photo taken by Ivonne Venegas, 2008 ©, Courtesy of Sony Pictures Classics. Left to Right: Gael Garcia Bernal as Tato, Diego Luna as Beto. Photo taken by Ivonne Venegas, 2008 ©, Courtesy of Sony Pictures Classics. Left to Right: Diego Luna as Beto, Guillermo Francella as Batuta, and Gael Garcia Bernal as Tato. Photo taken by Ivonne Venegas, 2008 ©, Courtesy of Sony Pictures Classics. Left to Right: Diego Luna as Beto, Adriana Paz as Tona. Photo taken by Ivonne Venegas, 2008 ©, Courtesy of Sony Pictures Classics.